The Dell Social Innovation Challenge rewards university students who develop the most innovative ideas for solving the world’s social and environmental problems. Since we began in 2007, we’ve provided mentoring, tools and more than $350,000 in cash prizes to tomorrow’s global leaders. Our winners’ innovations are the sustainable solutions to the 21st century’s problems. Our challenge is a program of The University of Texas at Austin. Dell is our title sponsor. 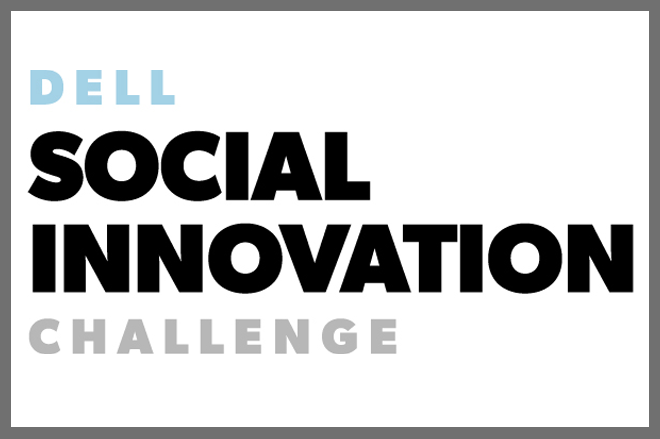 Our global social innovation community of students, university partners, and professional mentors and judges are working together to prove that small actions can indeed change the world!